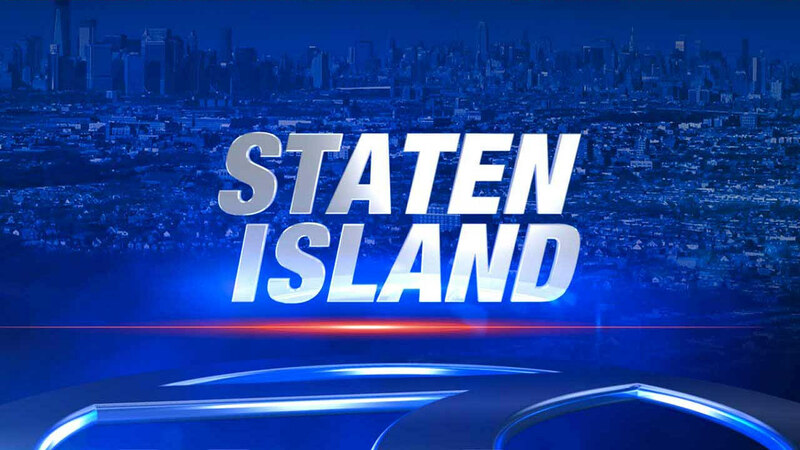 ST. GEORGE, Staten Island -- A New York City woman has been charged with drunken driving after authorities said she ran a stop sign and crashed into a marked police cruiser. According to the New York City Police Department, Jacqueline Perez has been arrested on drunken driving and vehicular assault charges following an early Saturday morning crash on Staten Island. Investigators said the 23-year-old Staten Island woman was behind the wheel of a 2001 Hyundai Sonata when she ran a stop sign while making a left turn onto Bay Street. They said she struck a marked police cruiser while traveling eastbound on Bay Street, forcing it to hit a tree, then burst into flames. Two officers were taken by ambulance to Richmond University Medical Center and treated for minor injuries. Police said Perez declined medical attention at the scene. It wasn't clear if Perez had an attorney to comment on the charges.